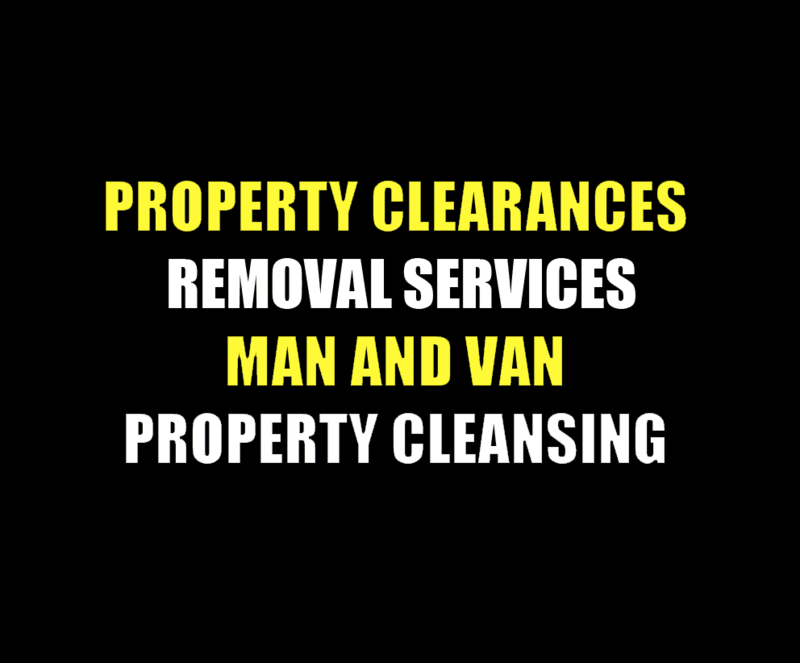 If you are looking for house clearance near me, then look no further as you have found one of the leading house clearance companies UK. 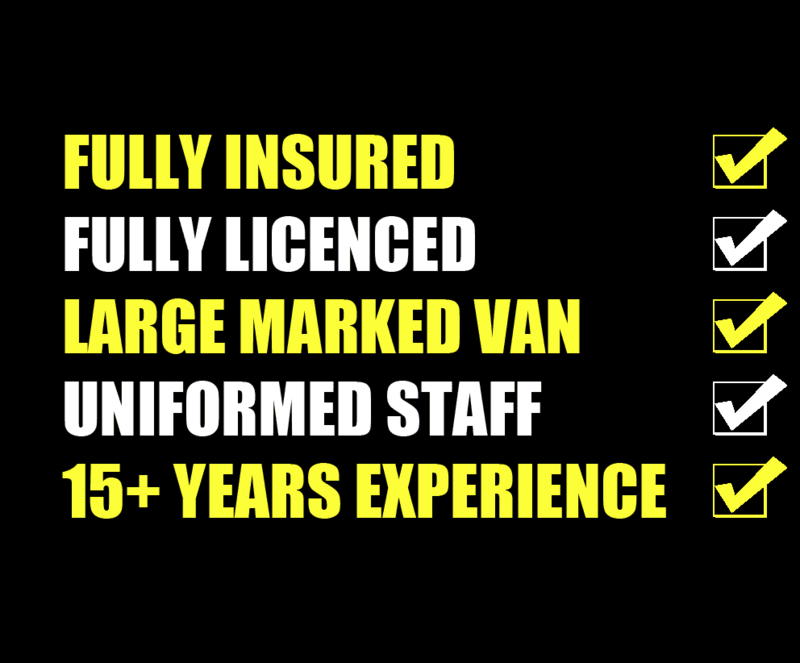 Our friendly and professional team will take care of everything – there is no need for you to stress about a thing. 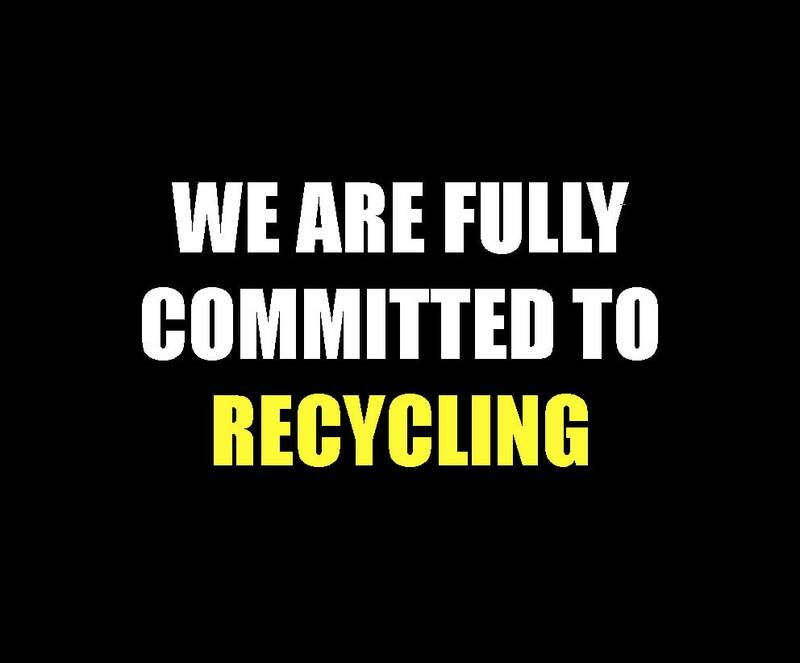 We do all of the heavy lifting – as you would expect from Stockport removal companies – and aim to recycle as many of your unwanted items and waste as we can. 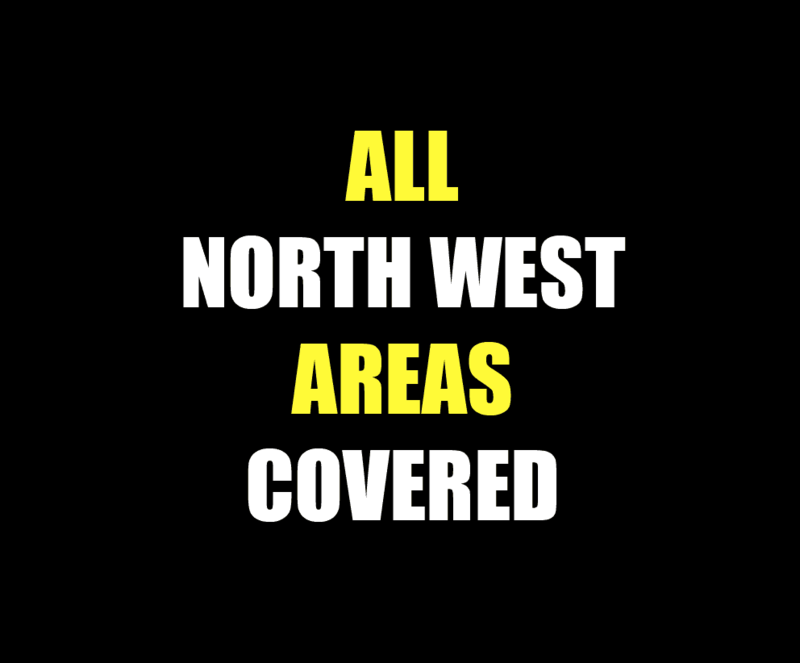 No job is too small or too big – the removals Stockport team are happy to take on anything from single items to large scale house or business clearances. 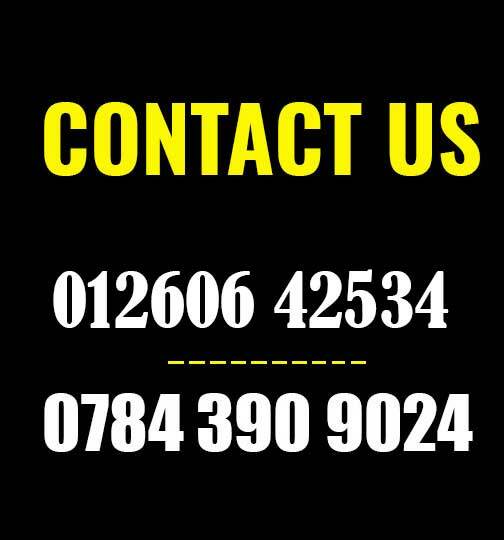 We know that clearing houses or business premises can be daunting task, and sometimes a little stressful too. You may be tackling the clearance due to a bereavement, or because you are letting or selling your home, or maybe you are moving business premises. 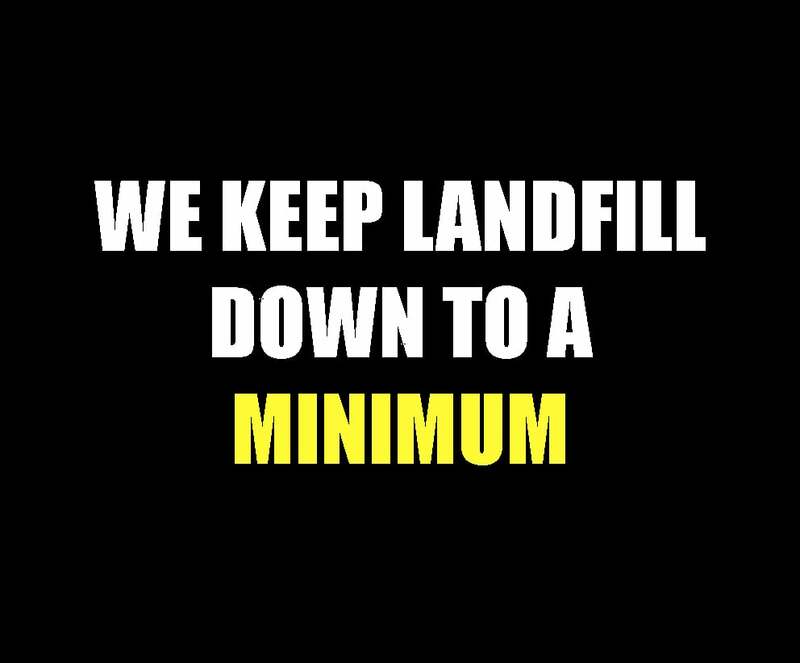 Or, you may have been inspired by the recent tidying trend and are getting rid of your clutter. 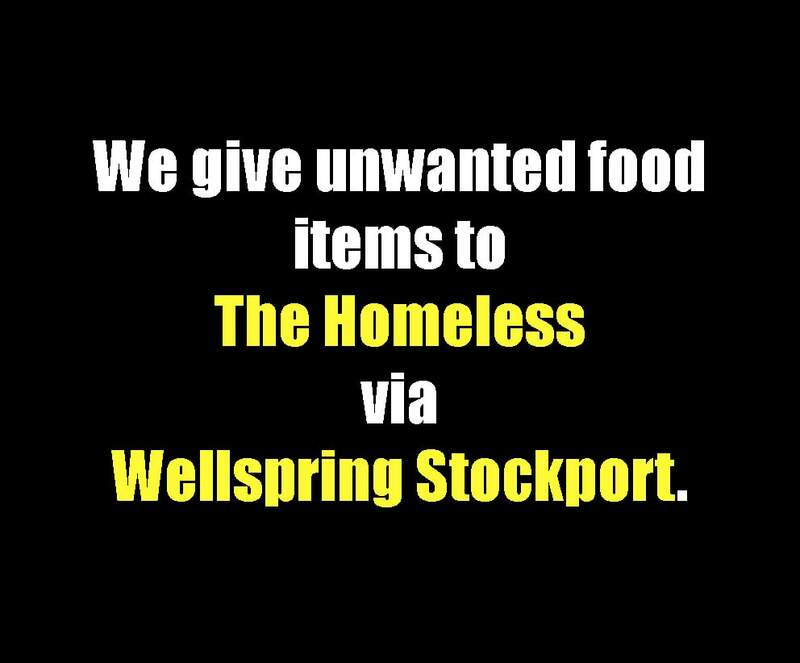 Whatever the reason you are undertaking a house clearance Stockport area the team here at Stockport House Clearances are here to help. When dealing with a bereavement house clearance the team are well aware that it is an extremely sensitive situation, and we will present a professional and efficient service at all times. Everyone involved with your house clearance uk are used to dealing with stressful situations like this and so will always ensure that you are treated with respect. We also have a lot of experience in dealing with furniture seconds, and we know how to handle them – however bulky and difficult to maneuver they are. 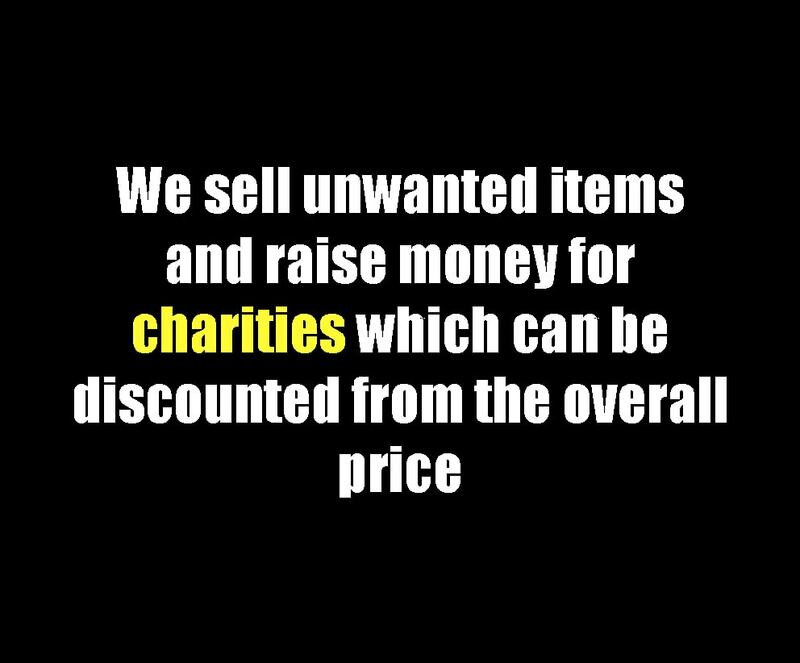 We also deduct the cost of resalable items upfront from the overall clearance cost – saving you the hassle of selling the furniture yourself. As well as offering house removals Stockport we also offer a complete office equipment clearance service as well. 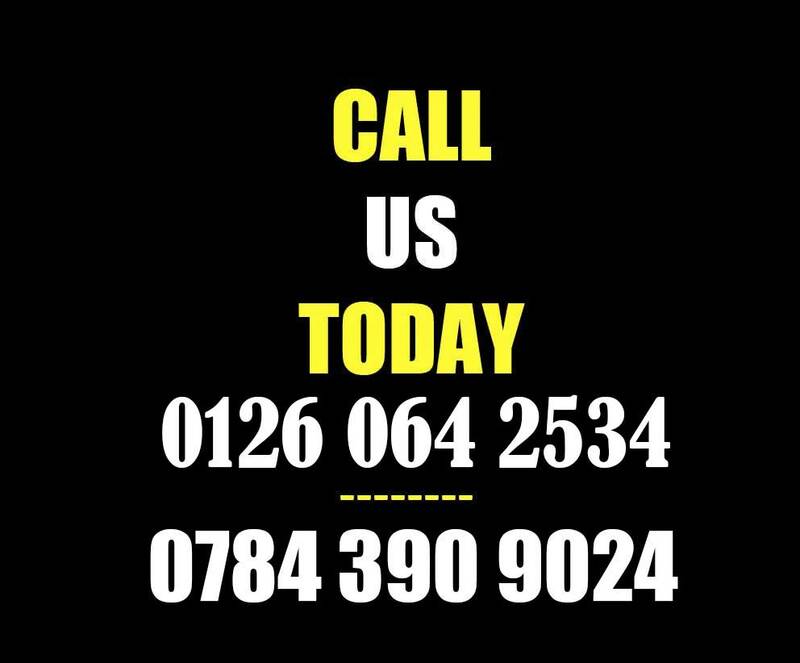 From removing your electrical items and ensuring they are recycled, through an office table clearance service to disposing of your unwanted office clearance items as well – we offer the best office removals Stockport service. 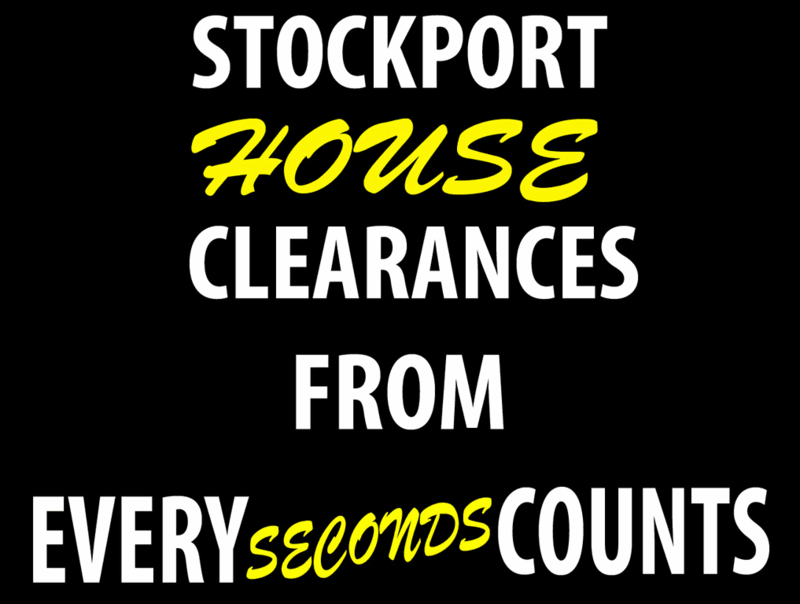 Stockport House Clearances are the leading removal companies Stockport, and office clearance uk companies. 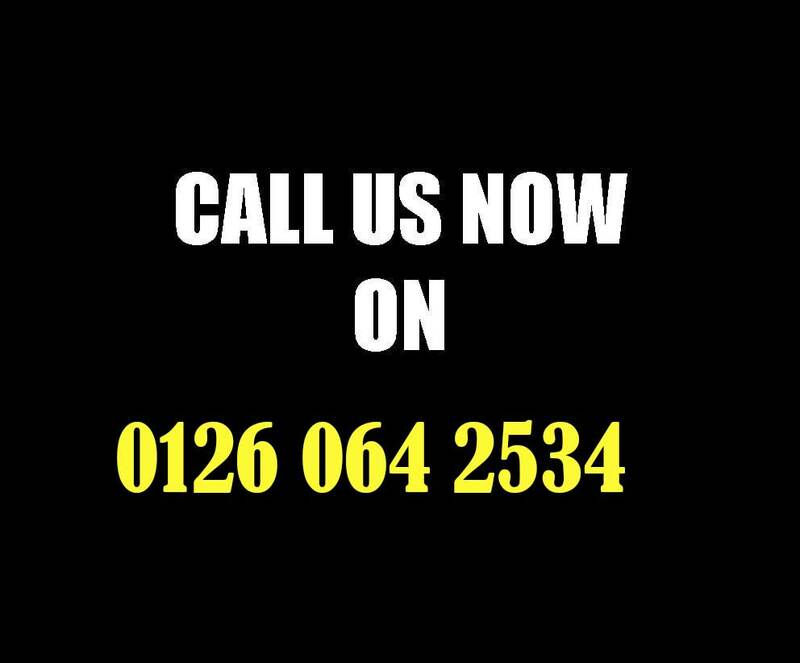 Please get in touch with us to find out more about house clearance prices, and office clearance Manchester services.